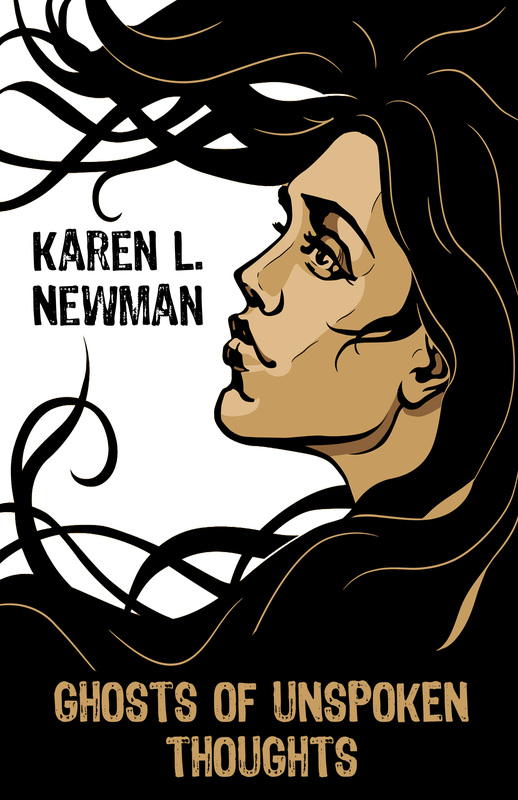 The poems of Karen L. Newman’s latest poetry collection, Ghosts of Unspoken Thoughts, haunt the reader long after being read. From a man who says goodbye to his wife too late, to a girl not confronting her bully in school, each poem explores different types of regret with the aid of stark imagery and sharp words. This book is a must read for any fan of dark fiction.